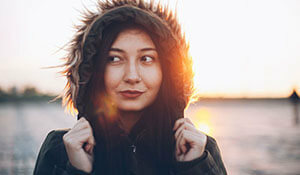 The colder months can be harsh on your skin, including the skin on your hands and feet. 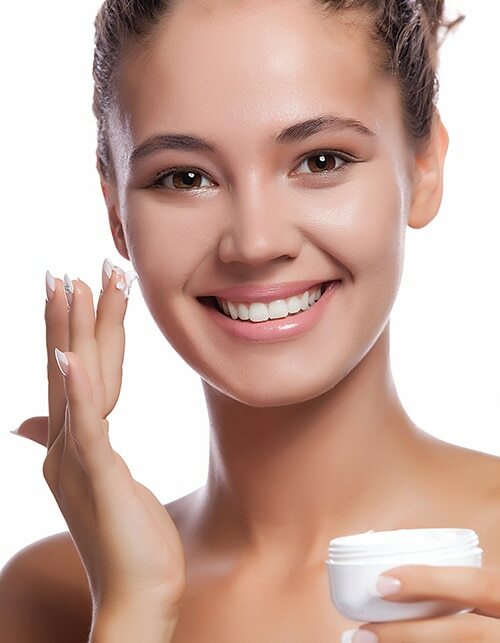 So, go ahead and give some extra TLC to your skin during the winters, and don’t forget to include your hands and feet in your skin care routine. Here are some tips to care for your hands and feet in the colder months. Pick up some socks and gloves with those trendy sweaters, ladies, especially if you live in a place where the temperatures tend to go low. It’s always a good idea to cover your hands and feet after you moisturise them so that the cold doesn’t strip your skin of the moisture. No, don’t skip ahead. 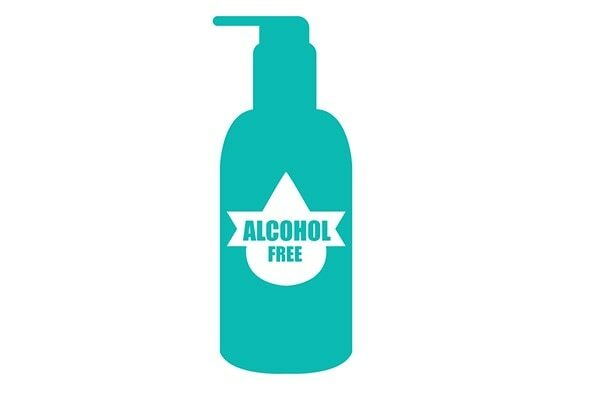 We aren’t asking to stop drinking, just stop using cosmetics that contain alcohol since it dries out your skin. Especially avoid toners and cleansers that contain even a little alcohol, it’ll do more harm than good. A hot chocolate with a relaxing manicure and pedicure? Winter just became our favourite season. The best time to treat yourself to a manicure and pedicure is during the winter. Sure, no one’s going to admire the beautiful burgundy or the deep purple polish on your toes, but a pedicure will nourish your feet and prevent cracked heels. Same goes for a manicure too. So, don’t hesitate to book your mani-pedi appointments this winter. Just because your cuticles are healthy doesn’t mean you can ignore them in your skin care. Winter dryness causes small tears in your cuticles, leaving them vulnerable to bacteria. Apply a coat of cuticle oil to avoid damaging your cuticles due to the cold. No matter how good those boots look on you, if they aren’t fitting well, you need to ditch them. Your feet tend to get stiff in the cold weather, so don’t tire them more by wearing tight, uncomfortable shoes. Treat your feet to a relaxing foot soak with some Epsom salt and lavender oil to help with the stiffness.